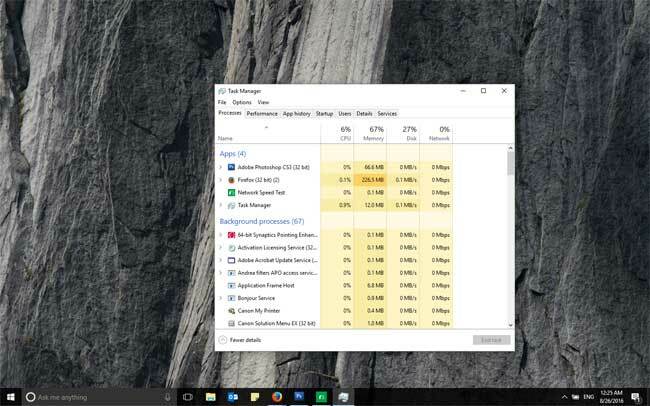 One of the main benefits of Windows 10 is that the operating system takes care of any housekeeping by default, constantly scanning the internet for the latest updates and drivers for your software. But if your internet connection is not the fastest, all that behind the scenes activity can disrupt your web browsing experience. However, with a little know-how it’s possible to lighten your connection’s load and free it up to concentrate on the task at hand. 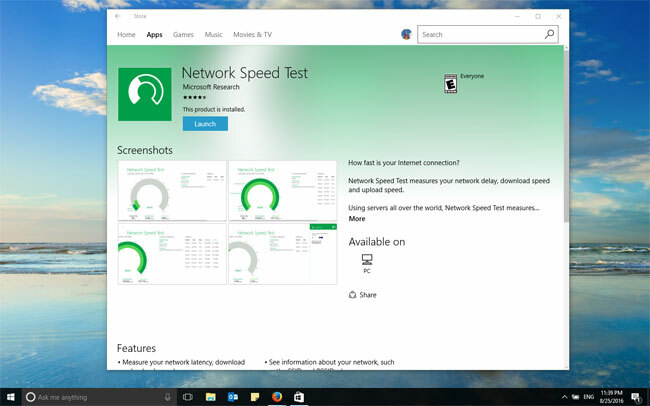 Type “Network Speed Test” in the search box to download the app from the Microsoft store. 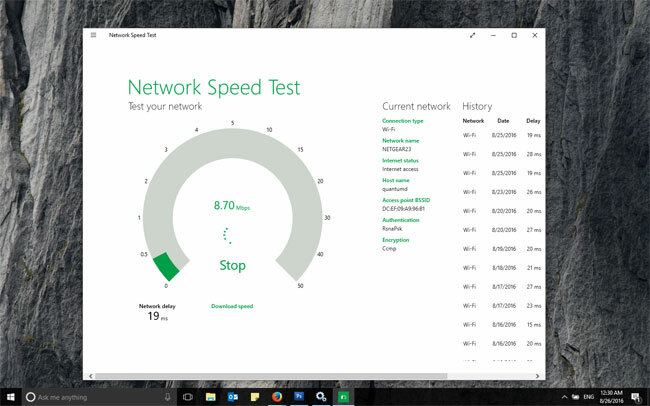 Click “Start” and the app will test your connection’s download speed, upload speed and its reaction times. Typically internet connections are set up to be much faster at download than uploading. Press [Ctrl]+[alt]+[delete]. Here we can see if there are unnecessary programs using bandwidth. The column to look at is “Network”. If you see it’s downloading an update, close it or wait until it finishes. Also check other devices connected to the WiFi network. 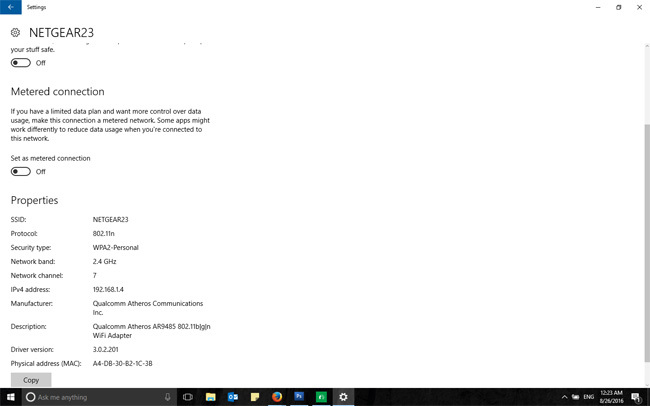 To speed up the rate at which users get updates, Windows 10 uses peer-to-peer technology. This means instead of downloading everything from a central server, your PC sends and receives updates from other users’ devices. If you can’t spare the bandwith , switch it off. 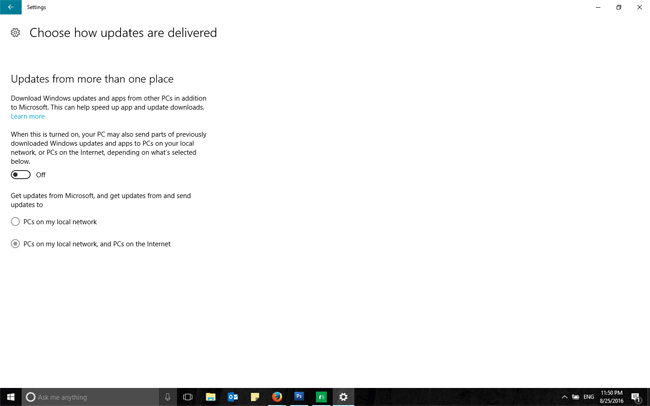 “Setting > Updates & Security > Advanced Options > Choose how updates are delivered”. Switching off automatic updates is not recommended, but if you need extra speed, you can do so by typing Services into the search bar, which will bring up this screen. 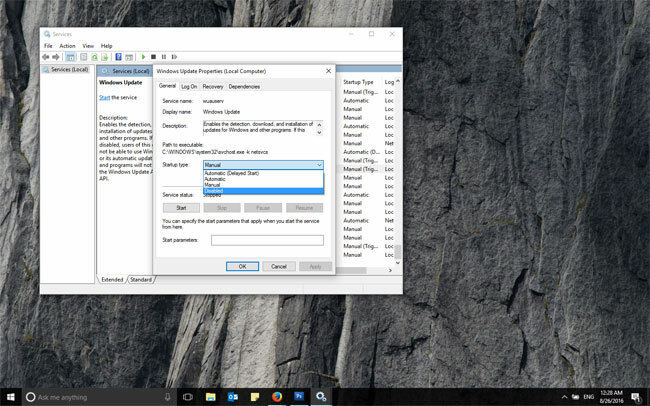 Scroll down to Windows Update, double-click it and change “Startup type” from “automatic” to “disabled” and then press stop. When you are finished, you can reinstate updates by selecting “start”. If there’s just one WiFi connection giving you trouble, go to Settings > Network & Internet > WiFi > Show available networks. 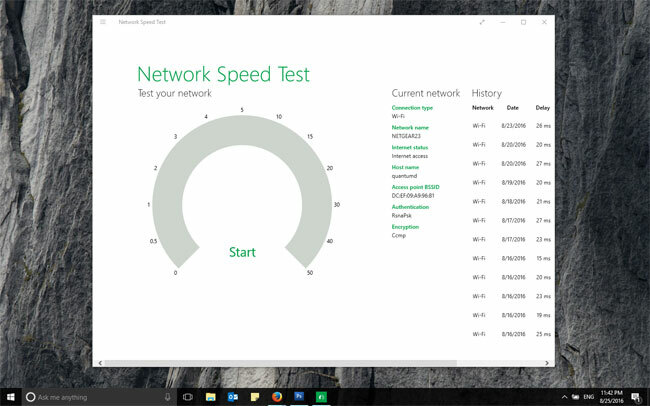 select the Network connection then click on “Properties” and turn “Metered Connection” to On. This will flag the connection up as a pay-as-you-go connection, It isn’t, but it’ll treat it like one – which means no automatic updates. If you have followed all these steps, you should find your internet connection is much better. 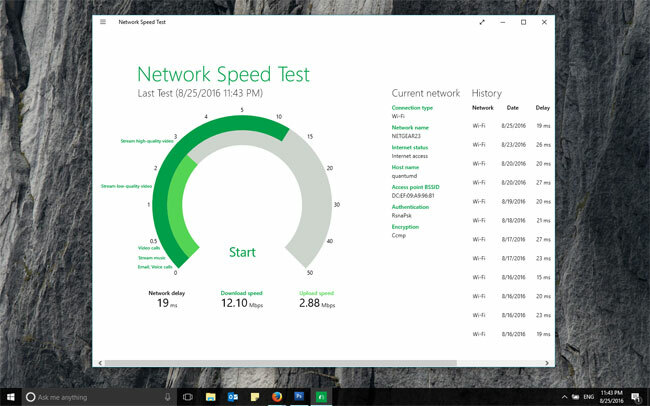 Note that the Network Speed Test App also keeps a record of your past speed test down the right hand side of the screen. From Windows Magazine, click here to see more about Microsoft Windows.